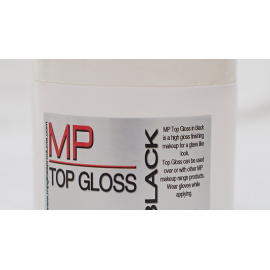 MP Diamond Gloss Detangle Spray is the perfect solution for brushing manes and tails with ease.Creating a smooth, non-greasy feel to the hair with a reflective shine as the end result without the oily residue .Also contains Shine polymers,Natural silicones,Argan oil and coconut oil for their moistur..
MP TOP Gloss CLEAR and MP TOP Gloss BLACK are the ultimate glosses for your horses face makeup. Contains natural oils and waxes. 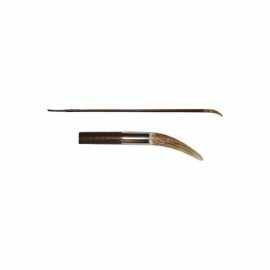 Used on the face to 'highlight' this gloss will create a look that shines like glass. 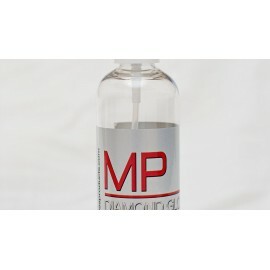 Can be used woth or without the other MP Gloss Product underneath. .. 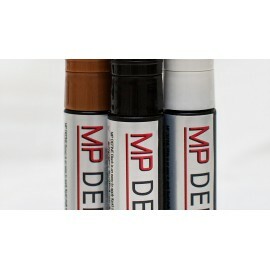 Create sensational stars with the white pen ,and define and outline your black chestnut socks with ease now using the MP DEFINE liquid chalk pens. 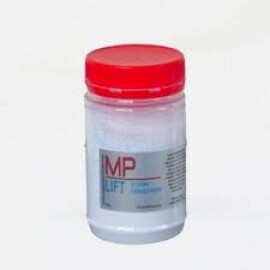 ..
MP Lift -Quik Kleen with a superior concentrated powder mix that lifts even the worst dirt and stains from your horse's tail,coat and false tails with one simple wash. Making washing the dirtiest of areas a breeze.Built in optical brighteners clean and anti-deposition agents 'lift' the dirt away ..
Water and smudge resistant this unique Contouring Mist spray is designed t temporarily colour the hair on your horses legs. No harsh chemicals, non greasy and so east to use!!! 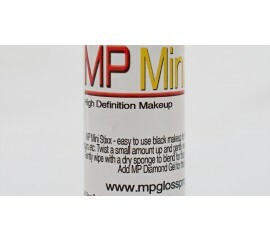 Suitable for blacks and greys with no blue or purple undertone! 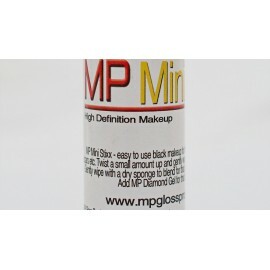 Supplied in a 300ml spray container ..
MP Mini Stixx High -Defintion Face Make up!! In an easy to use no-mess twist top dispensor , a make up like NO OTHER!!! No need for gloves ,twist the dispensor to release a small amount of HD Makeup Gently wipe on the area requiring colouring ,use a soft sponge to gently blend in. An ama..